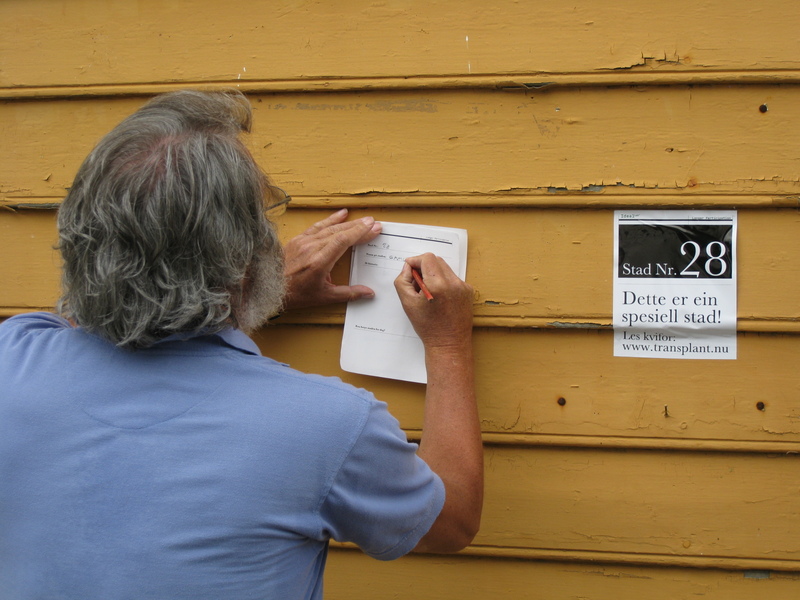 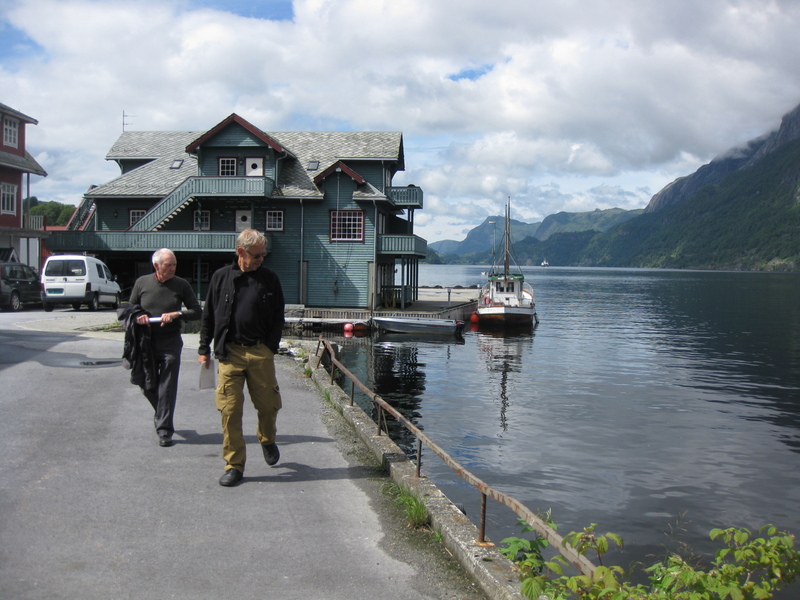 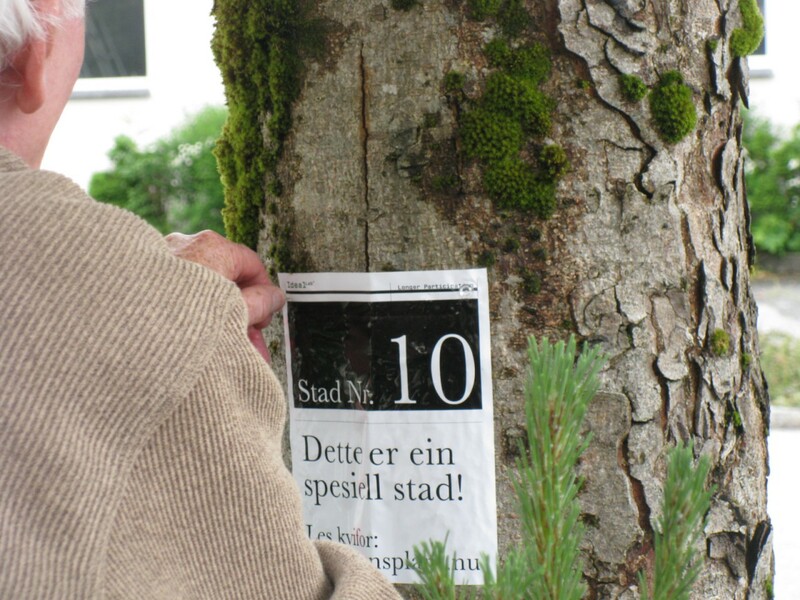 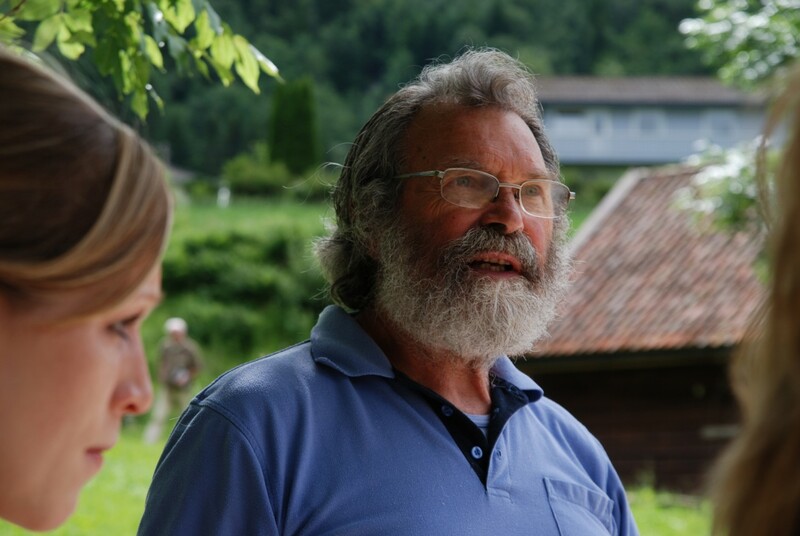 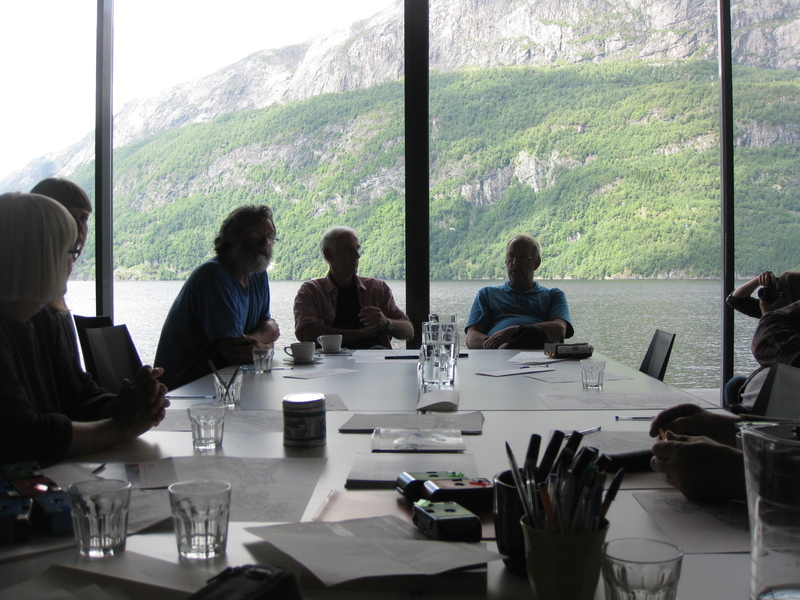 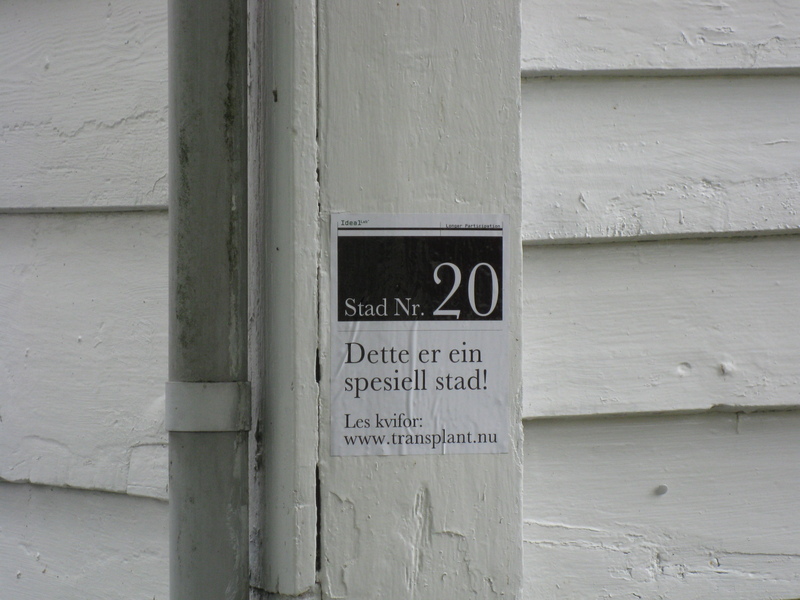 In 2010, a local design company in Dale, Norway, invited me to join their Ideal Lab program – “relocating the meaning of design to a social environment in mutation”. 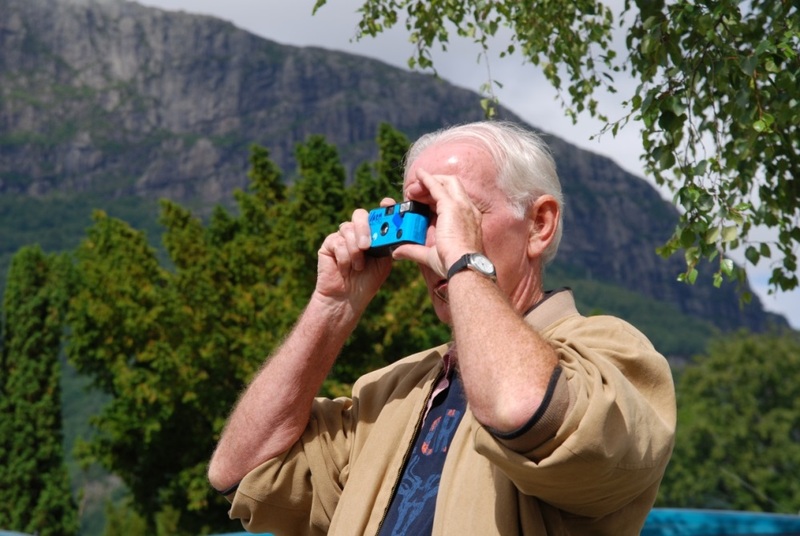 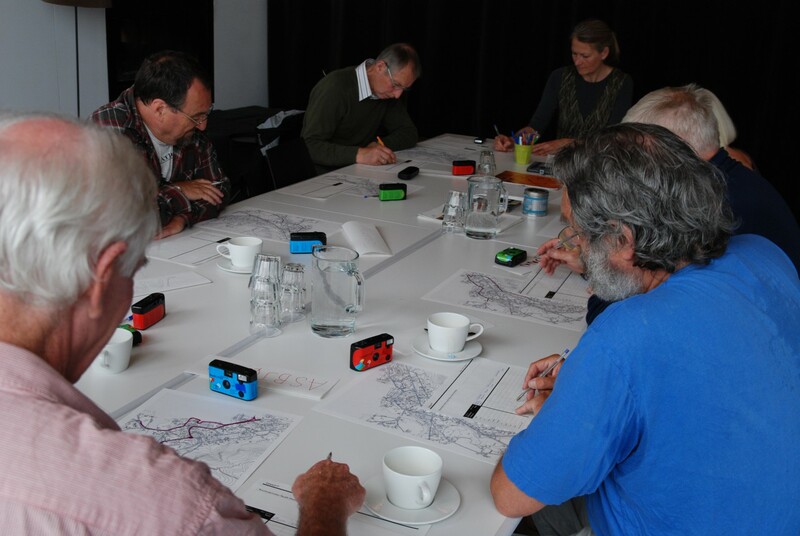 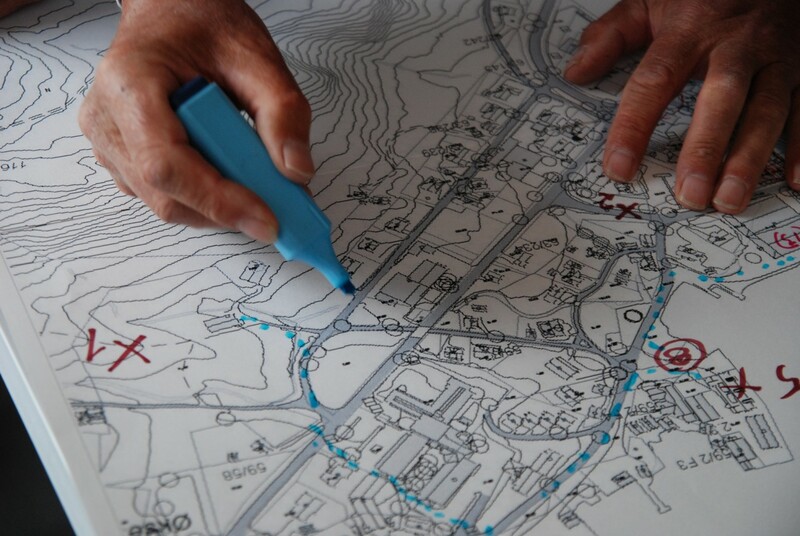 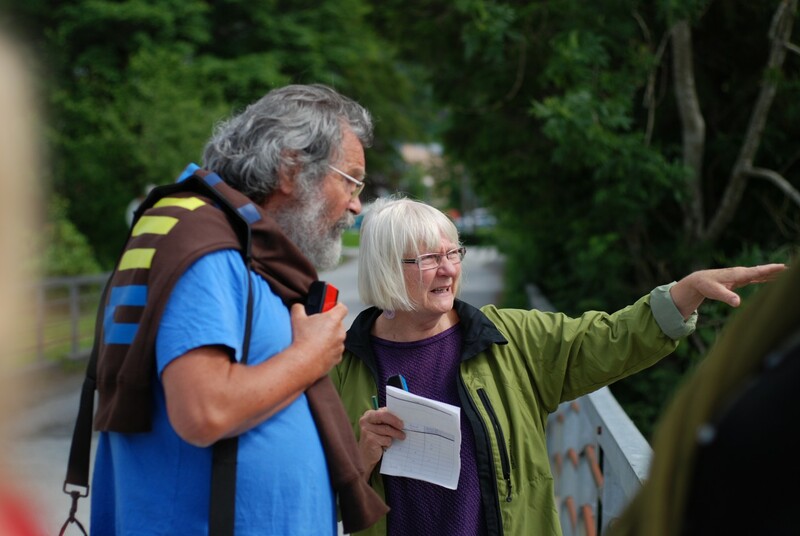 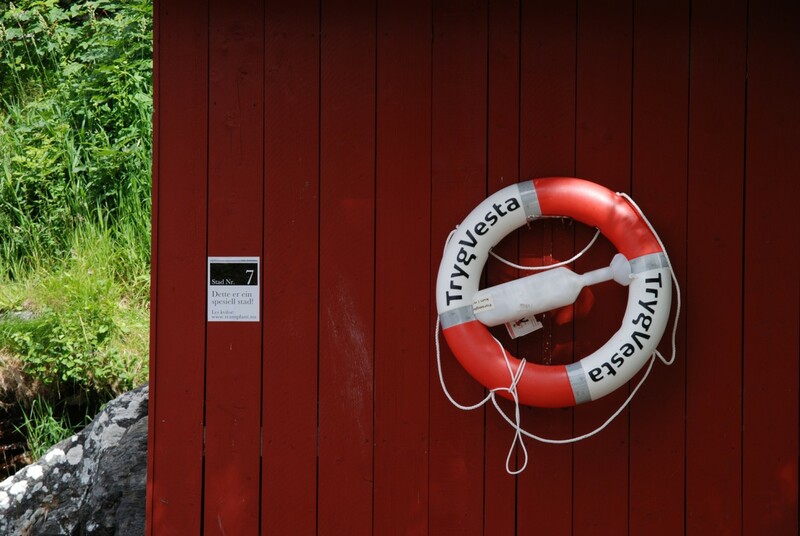 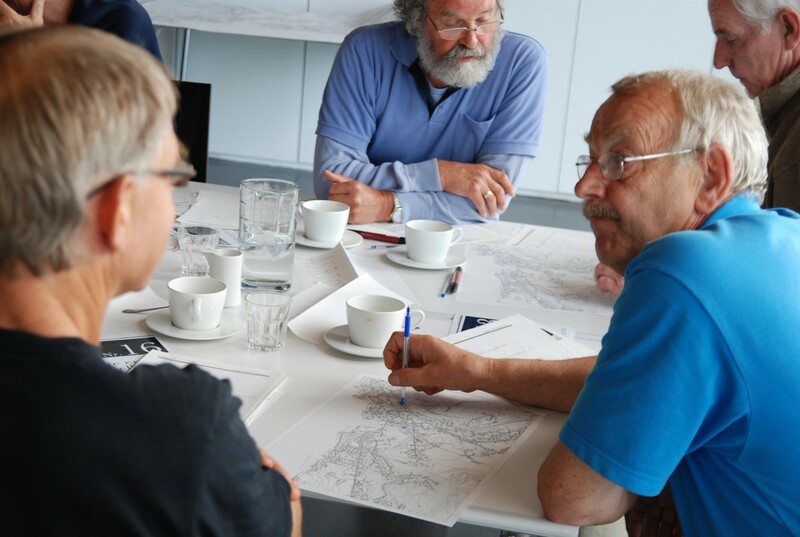 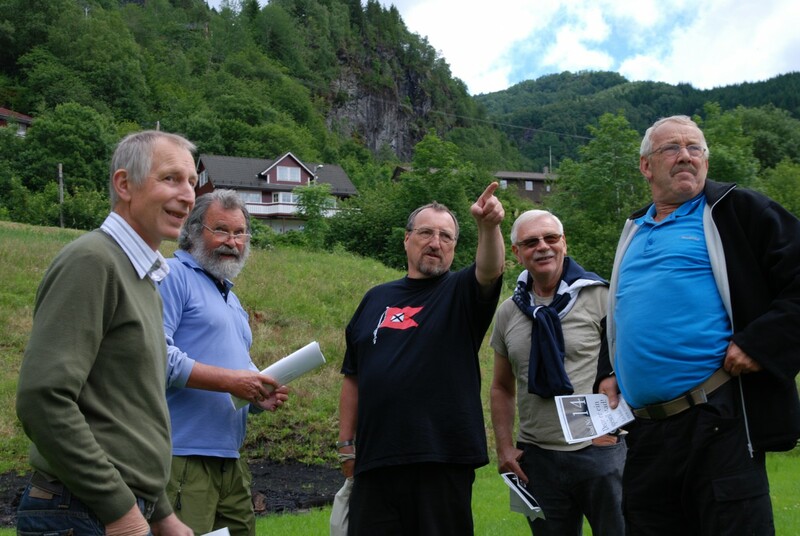 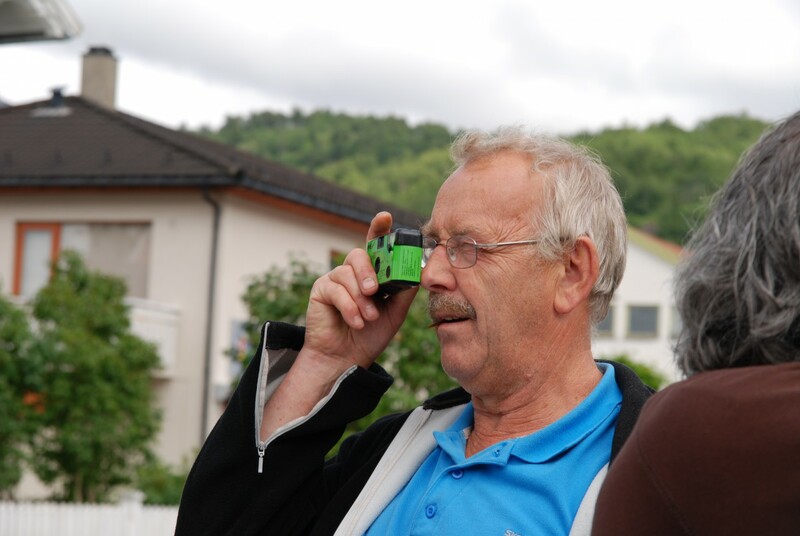 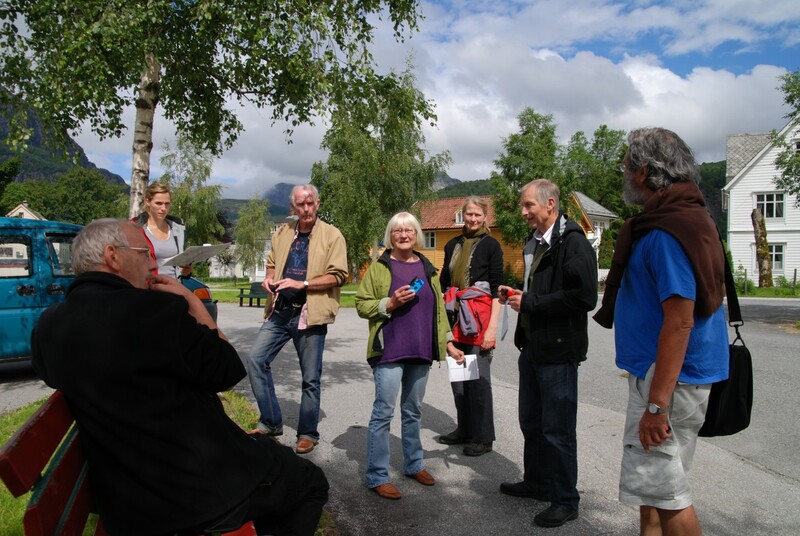 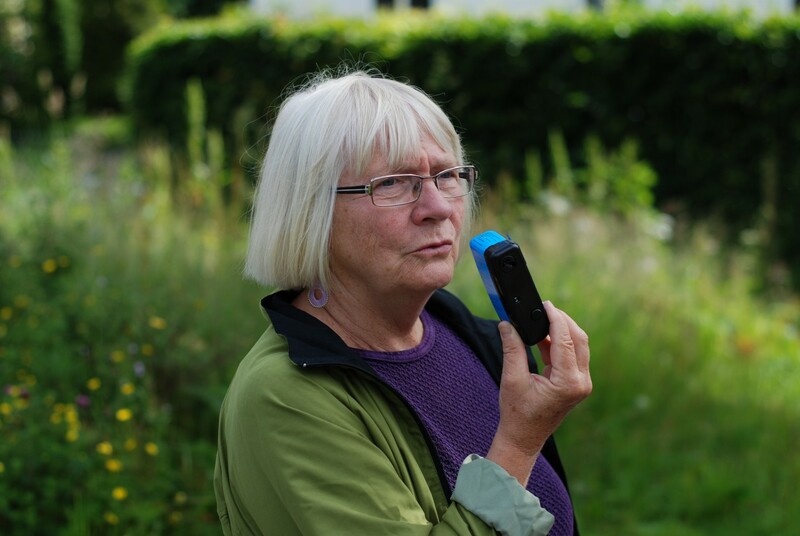 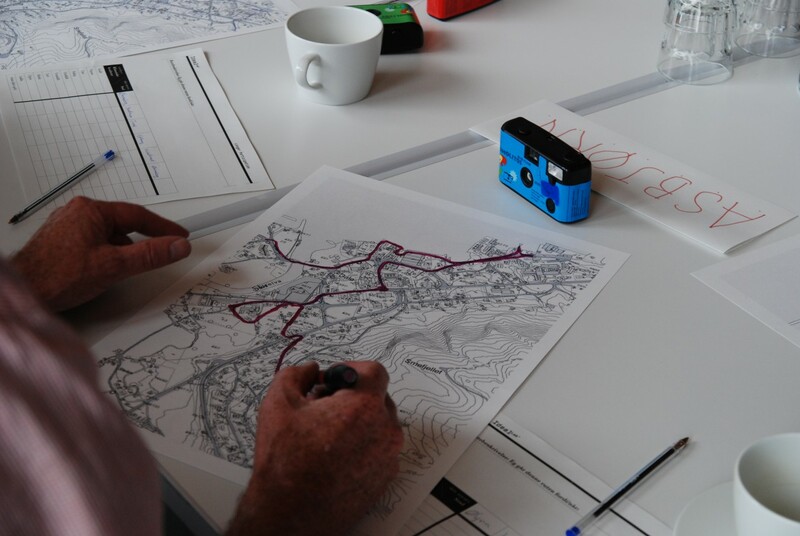 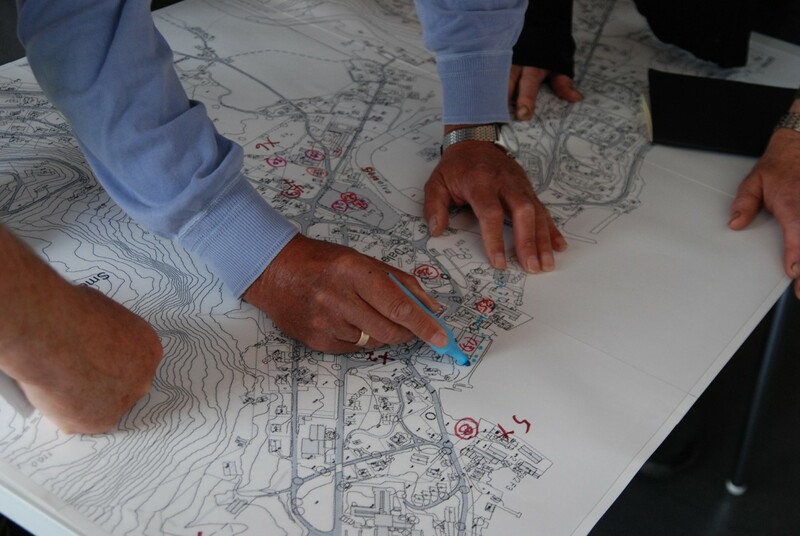 I did a psycho-geographic workshop with local elder citizens in the small Norwegian town, inviting an alternative emotional and climatic mapping of the town. 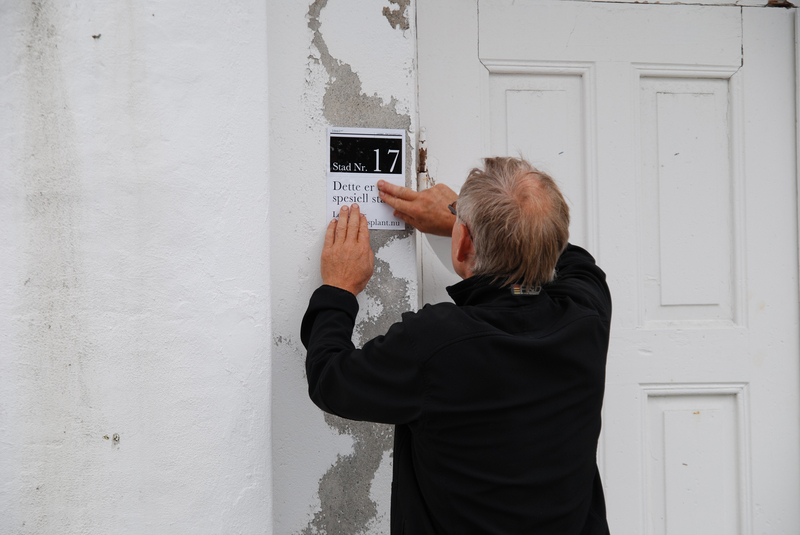 For two days, we walked around town, sensing, recalling and sharing important sites and spots. 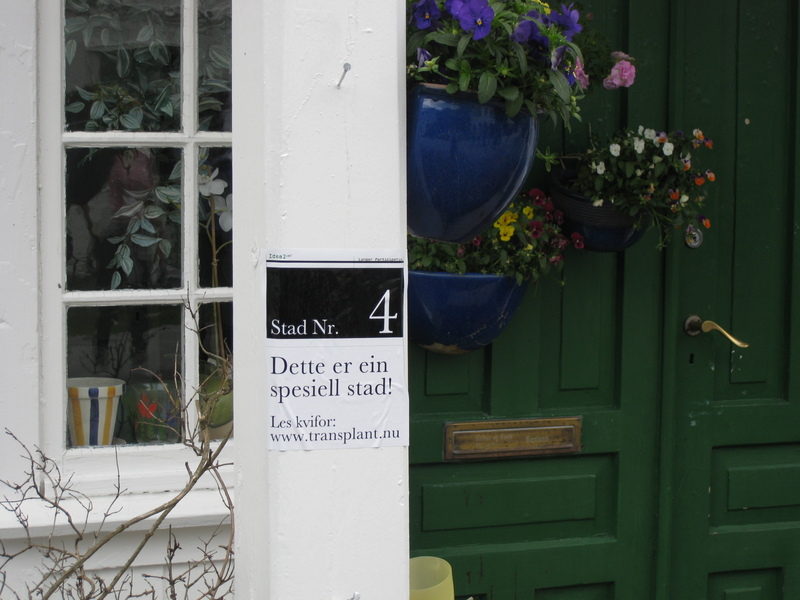 These places were marked “Dette er ein speciell stad!”, Norwegian for “This is a special place”. 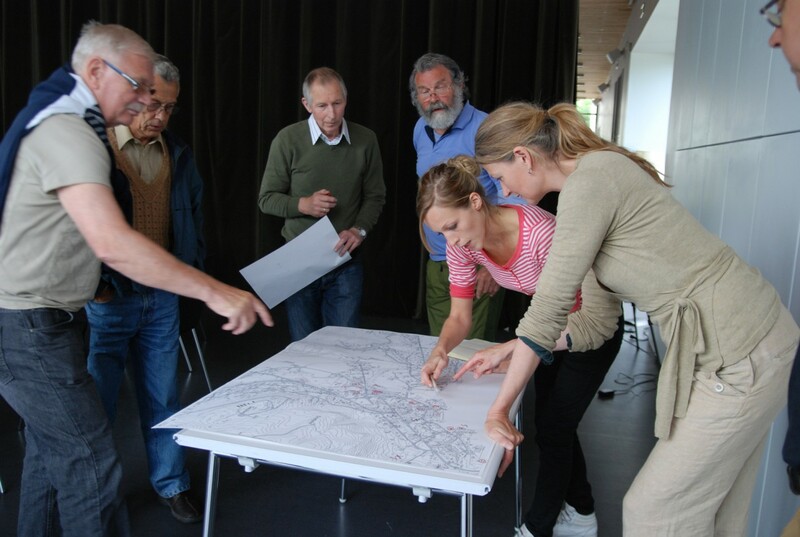 The maps created were later used by the design company and the town council to develop street lighting suitable for Nordic towns, aiming at avoiding unnecessary light pollution. 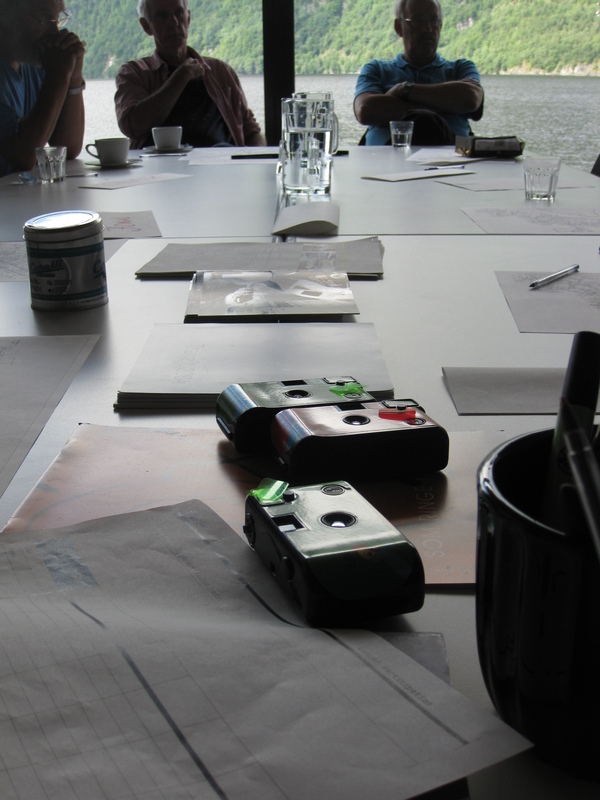 See a more thorough presenation of the workshop in the Ideal Lab catalogue page 12-19.